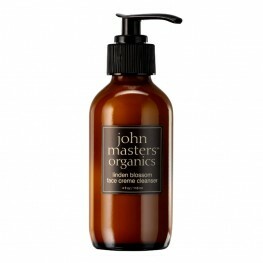 John Masters Organics was born out of a longing for cosmetics that are kind to the earth as well as kind to the body. 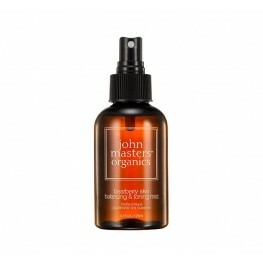 Using wild harvested ingredients and concentrated, distilled extracts, John Masters Organics grant unequalled body, skin and haircare that is kind to the planet. 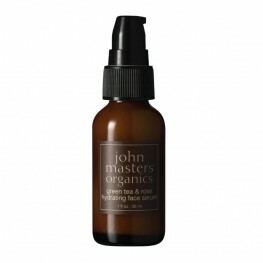 All of the organic ingredients used in John Masters products are certified organic by many accredited organics standards agencies. 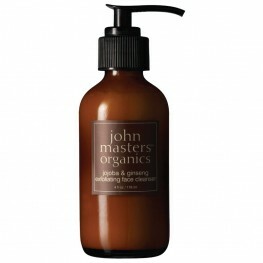 All products are free from artificial colours and fragrances, and all packaging is fully recyclable. 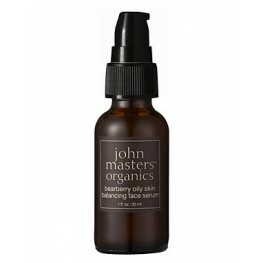 This beautiful range includes more than 30 splendid products, all of which are made from the finest organic ingredients. 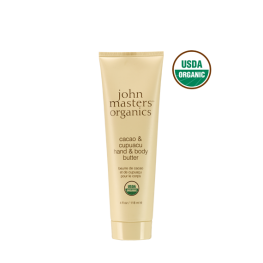 John Masters Organics are enthusiastically committed to supporting local farmers who show great respect towards their landscape in the way they harvest their crops, because only the finest ingredients can make the finest products. Gentle, all-over body cleanser; perfume-free and all naturalAll the luxurious lather and cleansing p..
An organic serum optimal to mattify oily skin and reduce shine, balance sebum production, rejuvenate..
An organic face wash optimal to balance sebum production, remove dirt, excessive oil & make-up a..
Purify and tone with this natural astringent for oily skinThis targeted toning mist acts as an ultra..
A luxurious organic body wash that won't overstrip skin and leaves it soft and silky with a long las..
John Masters Organics Blood Orange & Vanilla Body Wash 473mlA luxurious organic body wash that w..
penetrating, all-over moisturizer with all-natural oils and extracts This deliciousl.. 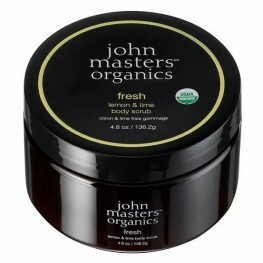 This anti-oxidant mask penetrates the skin with an abundance of ingredients that protect against ..
John Masters Organics Firming Eye Gel is a revitalising lift for the delicate areas around the ..
Emollient-rich, all-natural sugar scrub for smooth, silky skin with a healthy glowThis fresh and rej..
John Masters Organics Green Tea face serum was developed primarily for stress and weather-damag..
John Masters Organics Jojoba & Ginseng Exfoliating Face Cleanser combines plant phospholipi.. 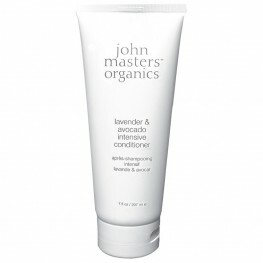 Lavender & avocado oils plus shea butter create an intensive way to bring moisture and vitali..
John Masters Organics Lavender Hydrating Mist for Skin and Hair is the perfect rejuvenating for..
Non-foaming, this is the gentlest cleanser available for the face. 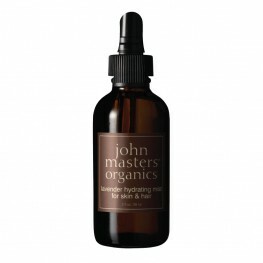 The softening proper..
An extraordinarily potent moisturiser that instantly bonds with the skin to provide immediate r..